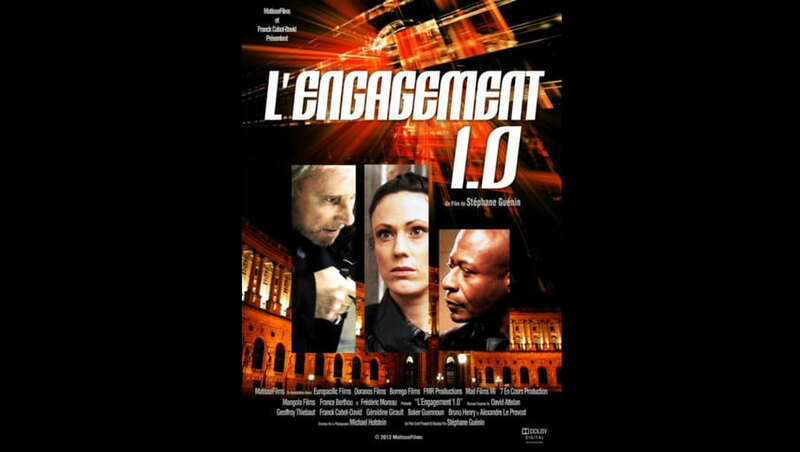 L’Engagement 1.0 secures French distribution! 01/03/2013 – UK, France and US based sales, production and distribution company Ouranos Films who specialise in thrillers, has announced its new international sales titles. Marc Gil’s D-Effects (photo), in post, is a British psychological thriller about a drug and alcohol fuelled London party that goes horribly wrong; Michael Mongin’s Fire And Blood, in pre-production, is a French action saga about an ex-military man in Marseilles on the trail of his friend’s killers; and Marc Gil’s Streetsweeper, in development, is about a Los Angeles bookie who becomes a killer after her disabled sister is murdered. Ouranos CEO Jean-Pierre Afanlome is the producer for all three films. Meet surfing sensation, Danny Cortazzo!